Affordable barrel tables in a range of 7 sizes and 11 finishes. 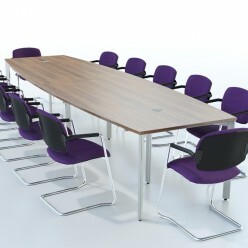 The Extendular Range of executive conference tables are affordable, high quality tables that are available in a number of shapes and sizes. 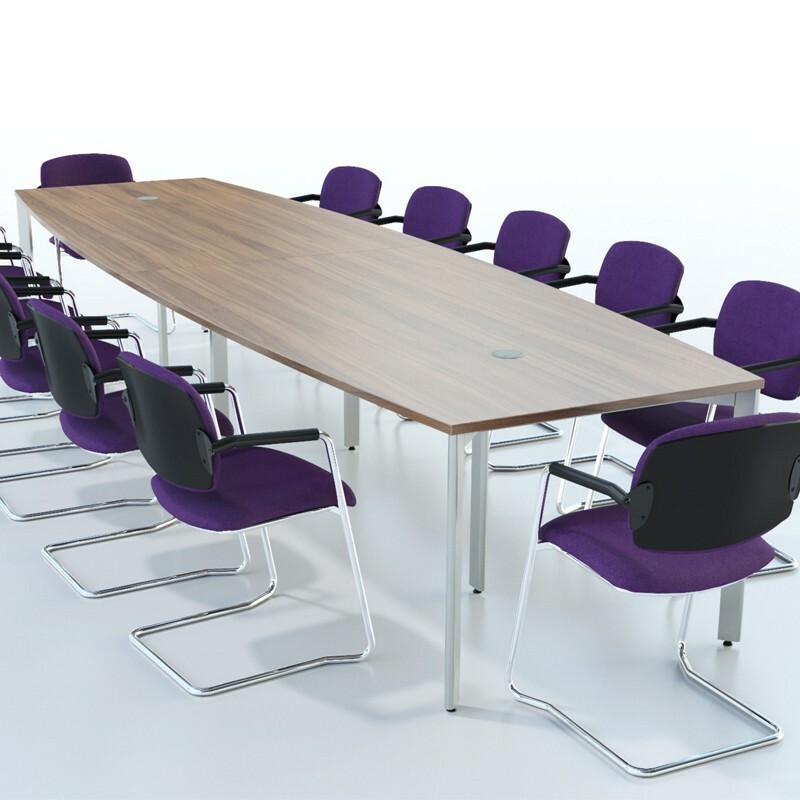 Ideal for use in a variety of settings including training, boardroom and conference rooms these tables are available in 11 finishes and come with optional extras such as cable access ports, flexible cable spines and cable trays.